This week’s pictorial nostalgia trip takes us back to the days when most people went out for a daily shop rather than staying at home and buying things from the internet. 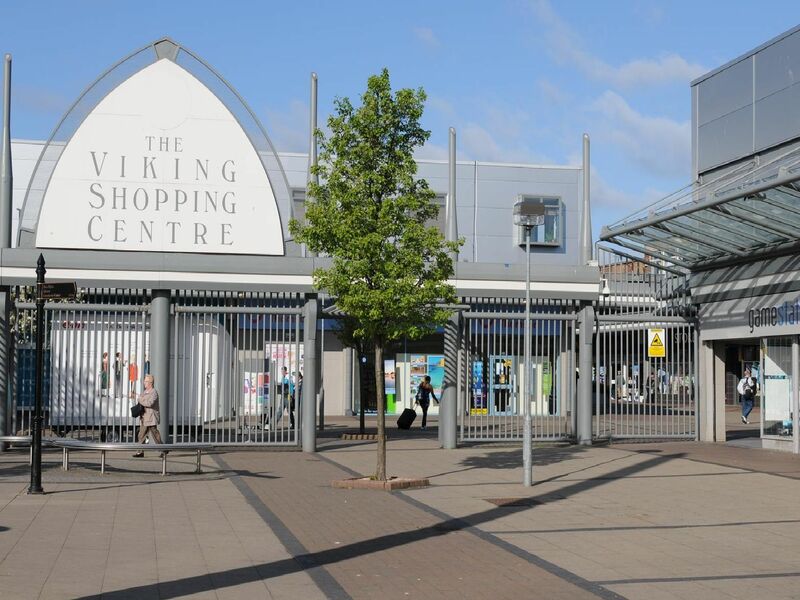 Jarrow became home to the UK's first American-style Arndale Centre when it opened in 1961 - and, as The Viking Centre, it's still going strong. Take a look back through these pictures from our photographic archive and see how many of the shops you remember. Who remembers Lipton's store in Jarrow? Here it was having a closing down sale? Does anyone remember the date? This mum and child were off to the shops in Grange Road, Jarrow, which is part of the new shopping centre. A spot of window shopping at what was now known as the Viking Precinct in 1985. This couple had their best top coats on to go shopping in 1973.